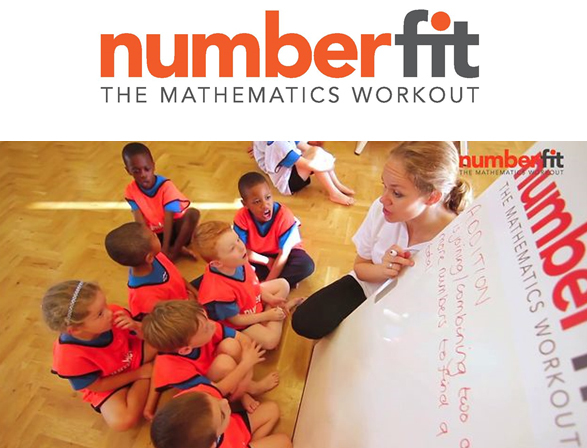 Numberbundles are mathematical activity boxes supporting the Early Years Foundation Stage and National Curriculum for children aged 3-7. 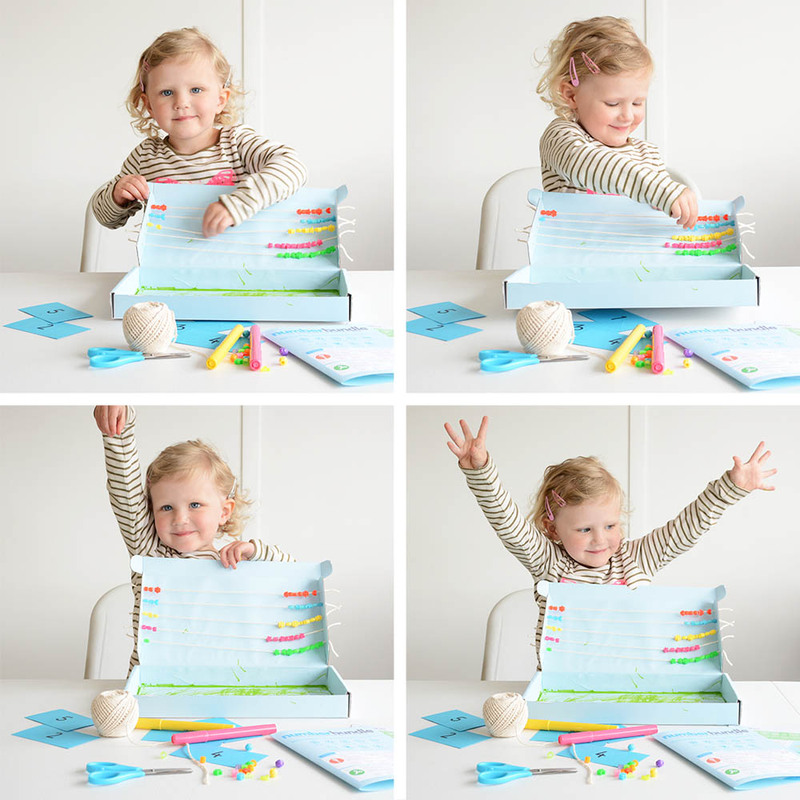 They give you a comprehensive toolkit that includes the materials and discussion points you need to introduce and expand on the major themes from the mathematics curriculum, whilst spending fun, quality time with your child. Would you like tips to bring mathematics to life emailed to you?